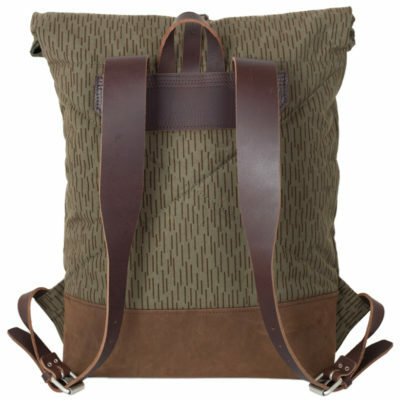 Introducing the new Atelier de l’Armée Collectors backpack. 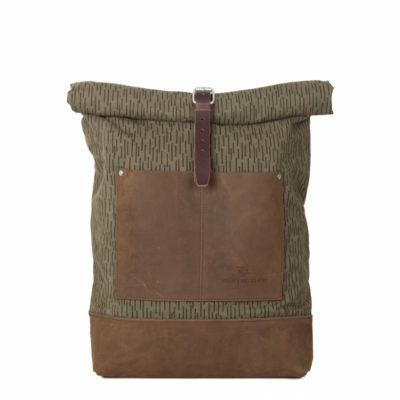 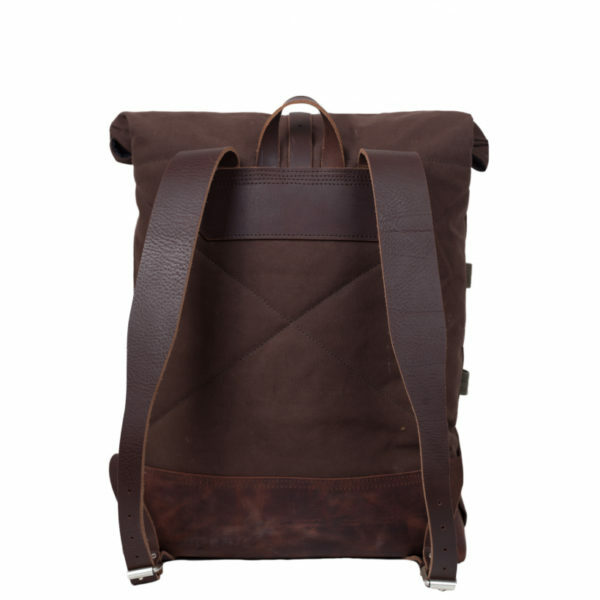 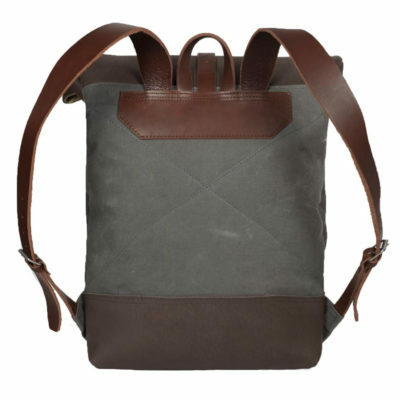 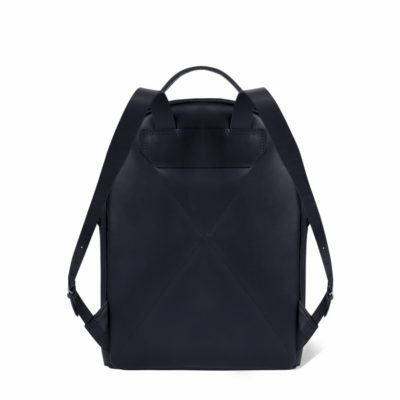 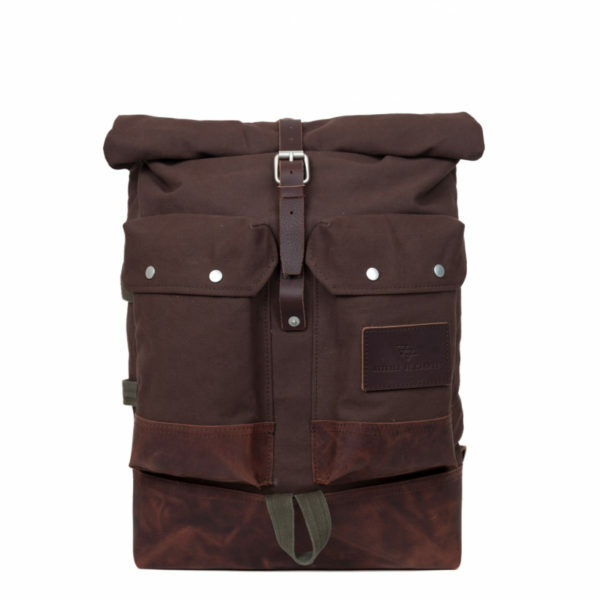 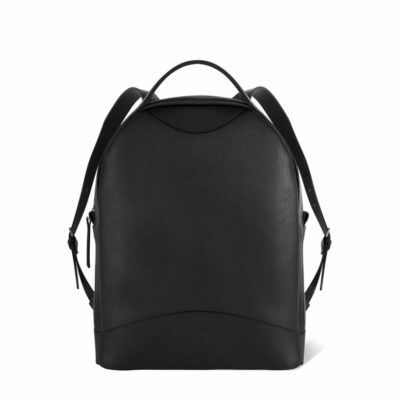 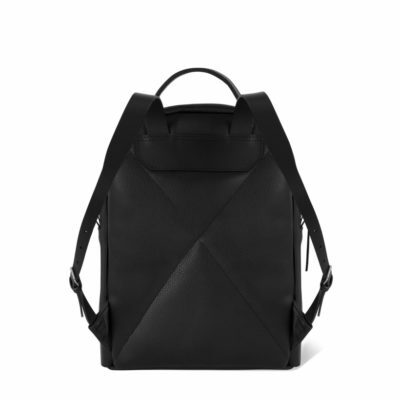 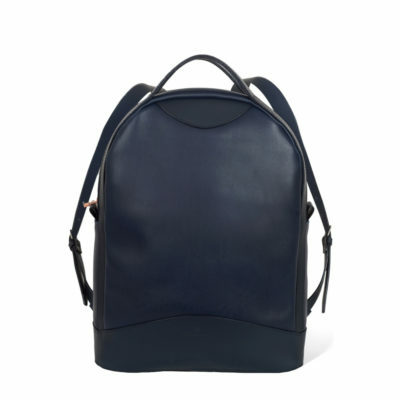 A medium sized roll top backpack with two big outer pockets on front. It has one inner pocket made out of selfvage denim, a padded backpanel for extra comfort and it is closable by the in height adjustable leather strap. 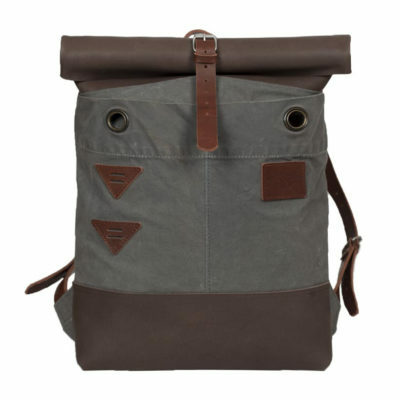 On front and on the side the bag has loops for attachements.